Hello and happy Tuesday! 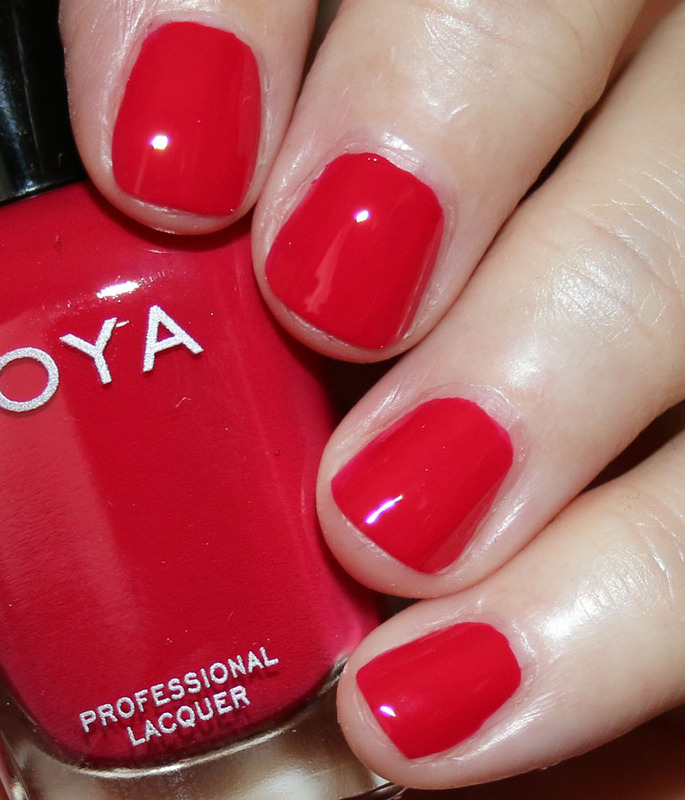 Today I’ve got swatches of the Zoya Jubilee Holiday 2018 Collection. 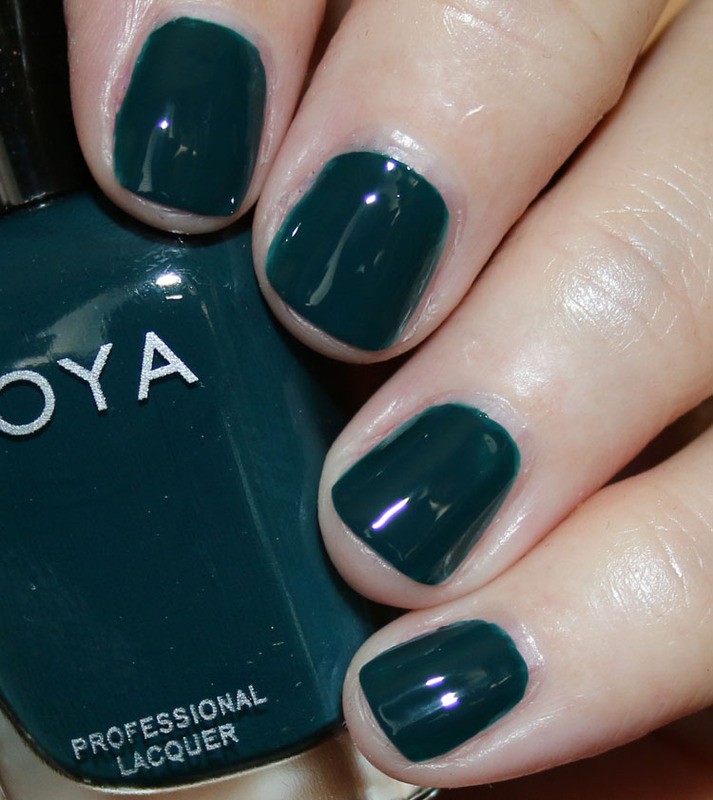 The Zoya Jubilee Holiday 2018 Collection features twelve new nail shades. Two of these are new PixieDust shades and one is a Leopard Spot Topper, which you use over the PixieDust shades to create a leopard spotted effect. It’s actually very cool and worked way better than I thought it would. And it’s MUCH better looking than the old “crackle” polish. All the colors here had excellent pigmentation and only needed two coats. I had zero issues with any of them. Leigh is a light peachy/tan creme. Carson is a pink/tan creme. Maxine is a bright poppy red creme. Allison is a ruby red creme. Chiara is a deep cool-toned purple creme. Danica is a dark teal green creme. 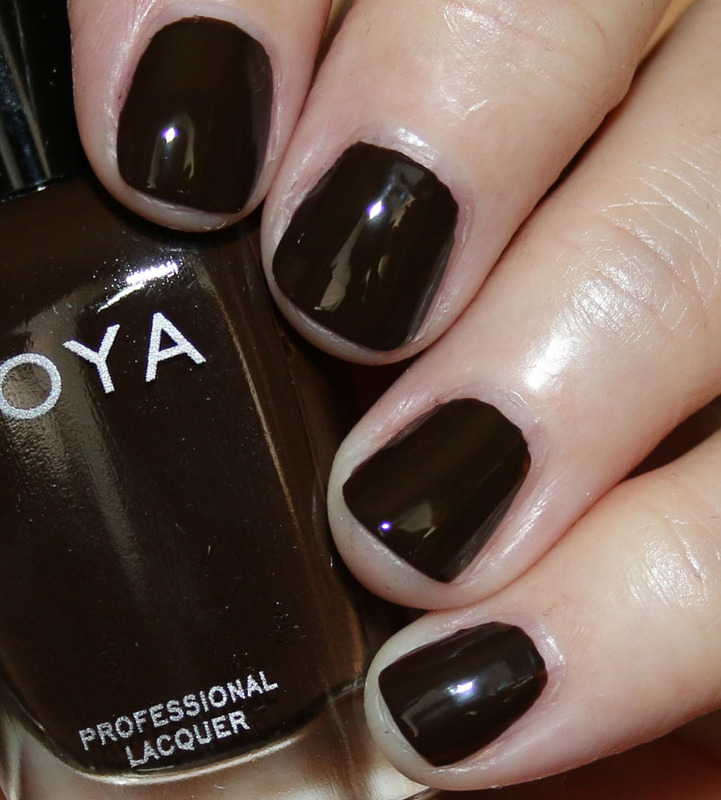 Kateri is a very dark chocolate brown creme. Taryn is a fuchsia pink with iridescent shimmer. 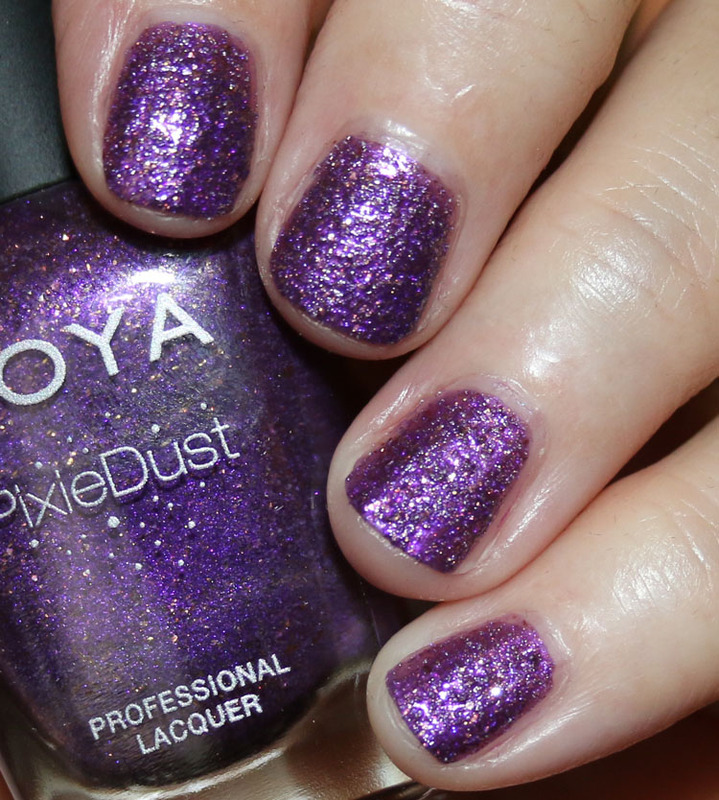 Cookie is a matte purple PixieDust with gold sparkles. 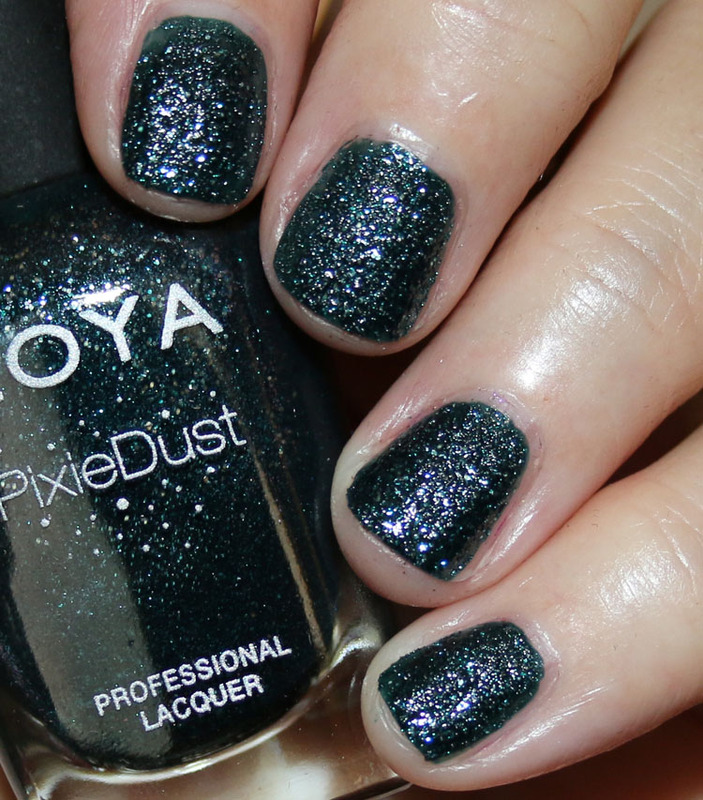 Juniper is a dark teal green PixieDust matte with blue sparkles. Astrid is a warm-toned gold foil shimmer. Leopard Spots Topper (over Cookie) applies like a solid black but then dries very quickly into what looks like black leopard spots. 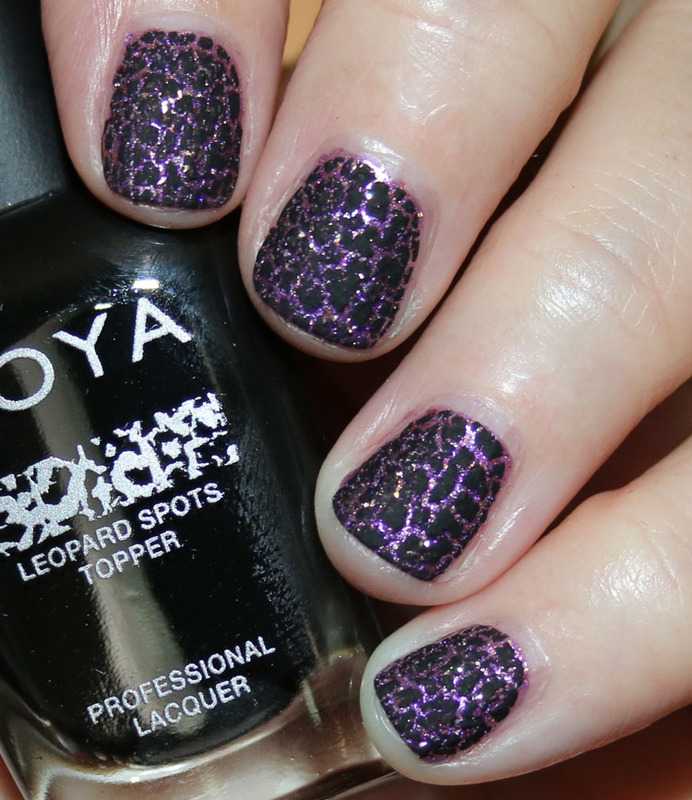 Leopard Spots Topper (over Cookie) with a shiny top coat. Overall I found this to be a pretty nice collection. There are definitely some shades here that you don’t normally see in a holiday collection, which is nice. My favorite shades are in the second and third rows above. In particular I really love Danica, Cookie, Juniper and surprisingly the Leopard Spots Topper. I really did not expect it to look good or really work, but it totally did! 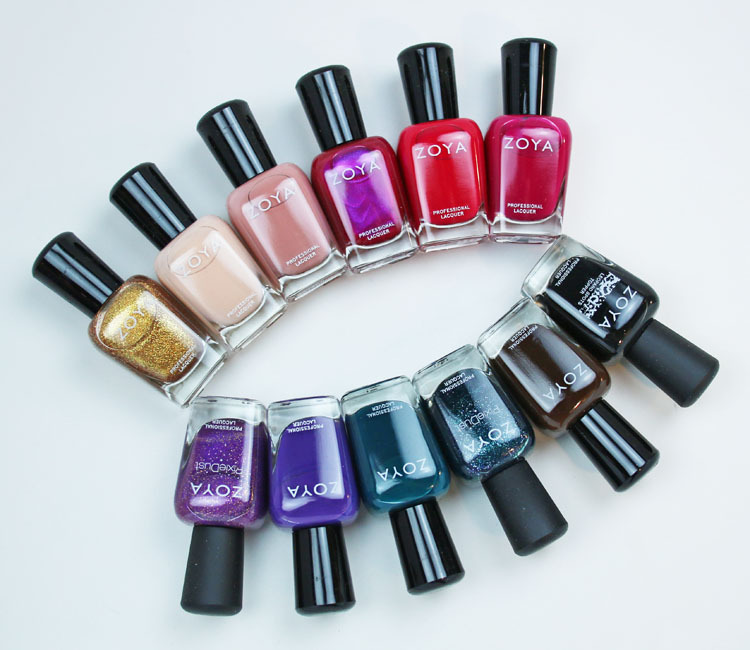 You can find the Zoya Jubilee Holiday 2018 Collection on their site now. Which ones of these are your favorites? I will need to get Allison for a couple friends named Allison and probably the Leopard Print topper because it looks cool! Want a couple, but that topper is happening. 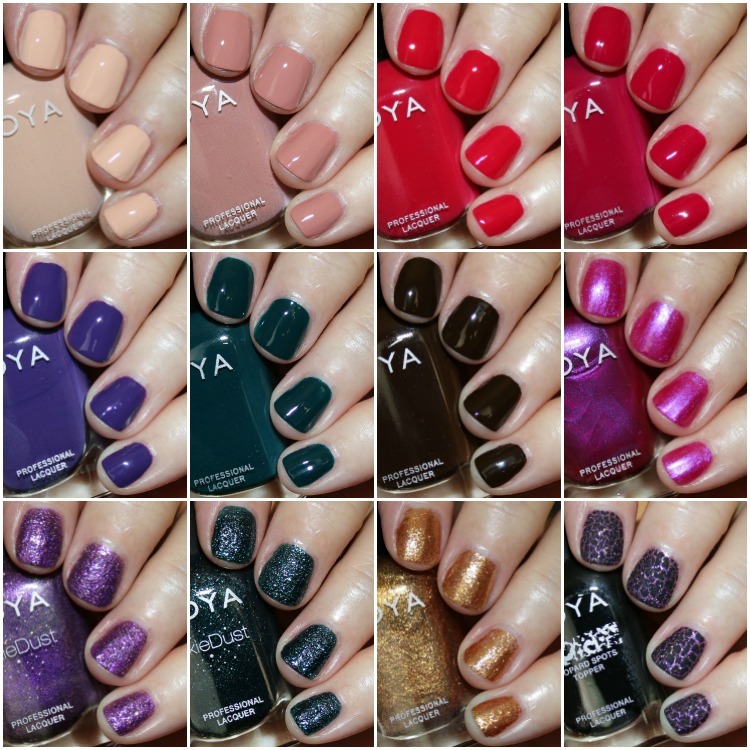 I am almost exclusively a Zoya person. I am hoping they continue into the darker shadesof Pixie Dust. They’re my go to when I don’t have as much drying time as I’d like, but I like my black based colors. Oh I love that topper! That’s a brilliant idea! Astrid looks like OPI Golden Eye!!! 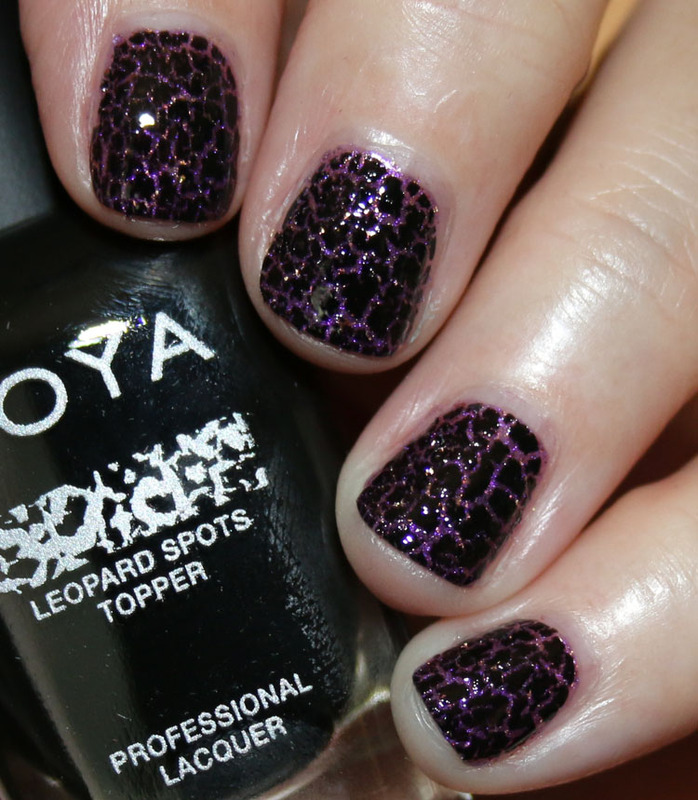 I’m curious how similar Leopard Spots is to Barry M Croc Effect and OPI Black Spotted. I would love to see comparisons. I don’t have either of those ones, sorry!